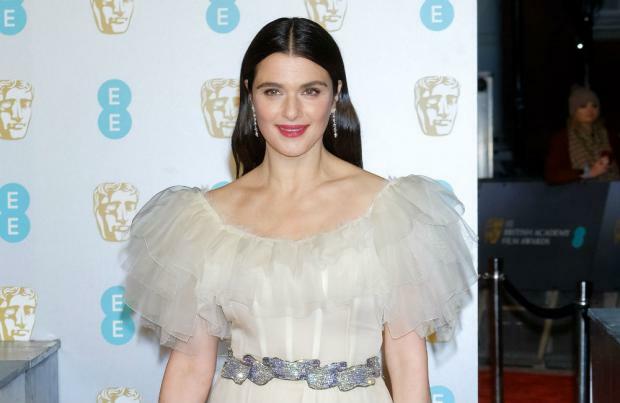 Rachel Weisz plans to keep her BAFTA “somewhere private”. Meanwhile, Rachel previously admitted to being proud of ‘The Favourite’ because of its “complex” portrayals of women. Speaking about the movie – which explores the relationship of two cousins vying to be court favourites of Queen Anne – she said: “The thing we’ve heard a lot from people is how surprising it is that there’s a film where there are three women who are complicated, layered, powerful and not likeable.